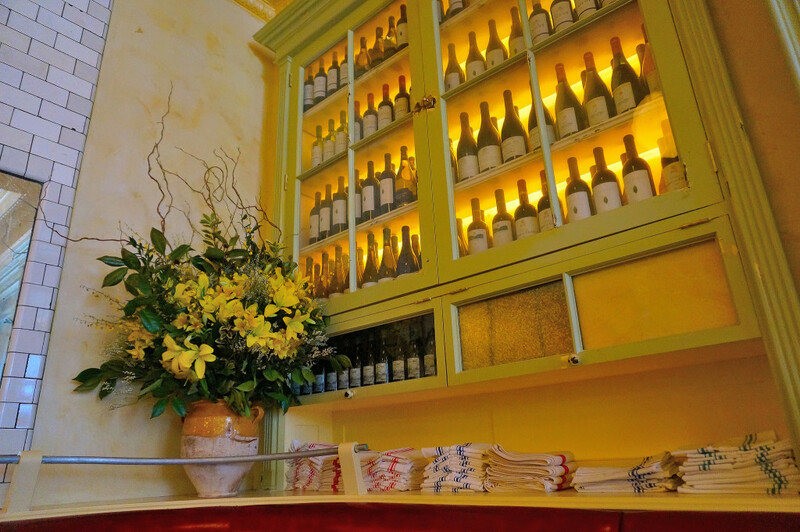 Keith McNally’s new French bistro in Nolita is absolutely beautiful; a throwback even: bright, airy and complete with large antique mirrors. 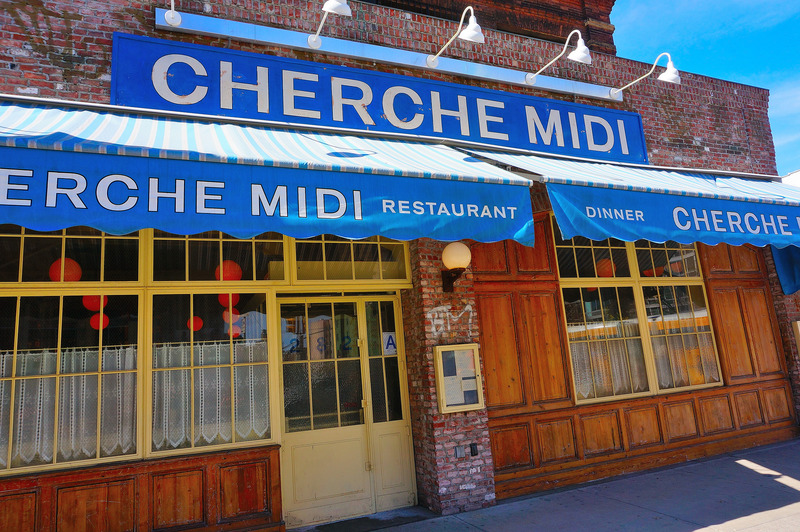 Cherche Midi also serves up some really solid old school bistro food cooked to perfection; seared foie gras, flash fried frog legs, steak tartare and a prime rib sandwich that’s among the best out there. 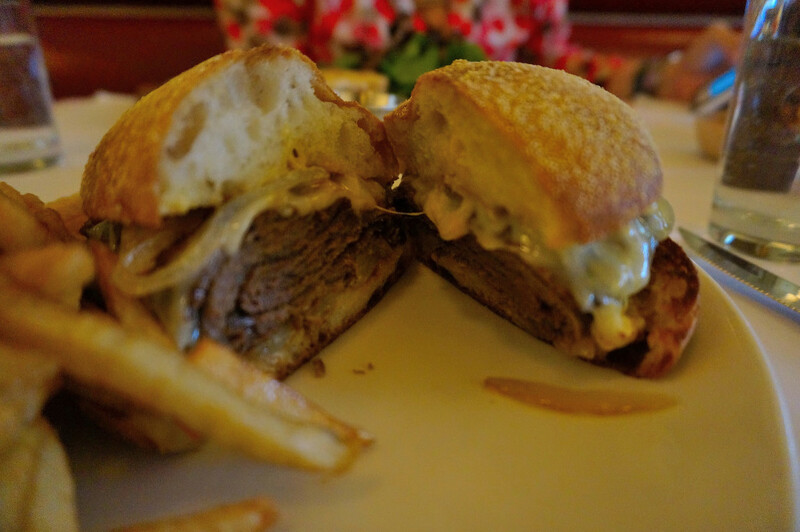 Prime rib sandwich w/ frites…ridiculously juicy and the bread sops it up like a champ! 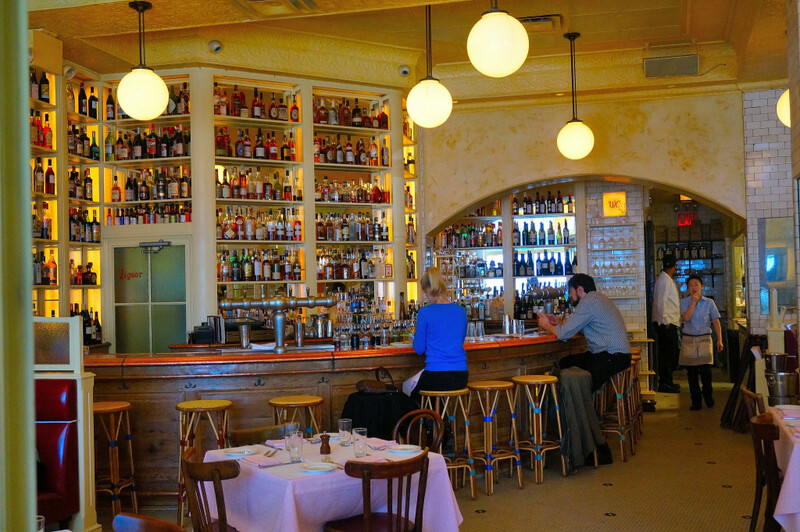 Cherche Midi is a great spot for a quick lunch or to lounge about with friends over cocktails. They have a good wine selection and a pretty good list of draft beer; did I mention they bar is also beautiful. 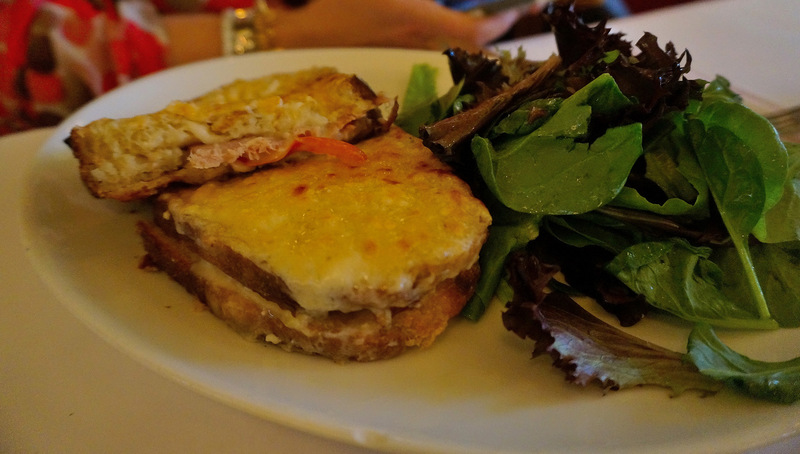 If you’re looking for real nostalgia and a healthy dose of creamy, melty cheese, it doesn’t get much better than their take on the classic croque monsieur…fancy ham and cheese ya’ll. 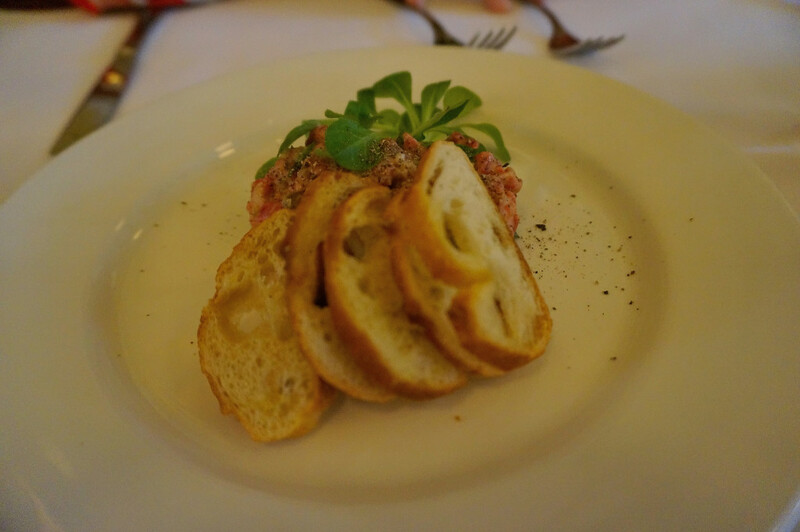 Love the cheese on top! Cherche Midi is definitely worth a trip out of Midtown, and you can walk it off with a nice 30 minutes walk down to the Freedom Tower if you haven’t been yet!